Here are a few tips to try it on your own. Busy Philipps just gave us serious pantry envy. The actress showed off her recent kitchen pantry makeover, and if you’ve been wanting to clean out your own, you’ll definitely be inspired. In a post on Instagram, Philipps shared how her pantry “looked insane” before the update, with a before picture that revealed a cluttered, unorganized mess. “With the items visually in front of you, it’s easier to see what to keep and toss, especially if you have duplicates,” Shearer and Teplin said, adding that the next step is to group the remaining items into categories, such as breakfast, dinner, snacks, sweet snacks, baking and cooking. If you get too specific, it can be hard to unpack groceries and you’ll likely put things back on the wrong shelf. 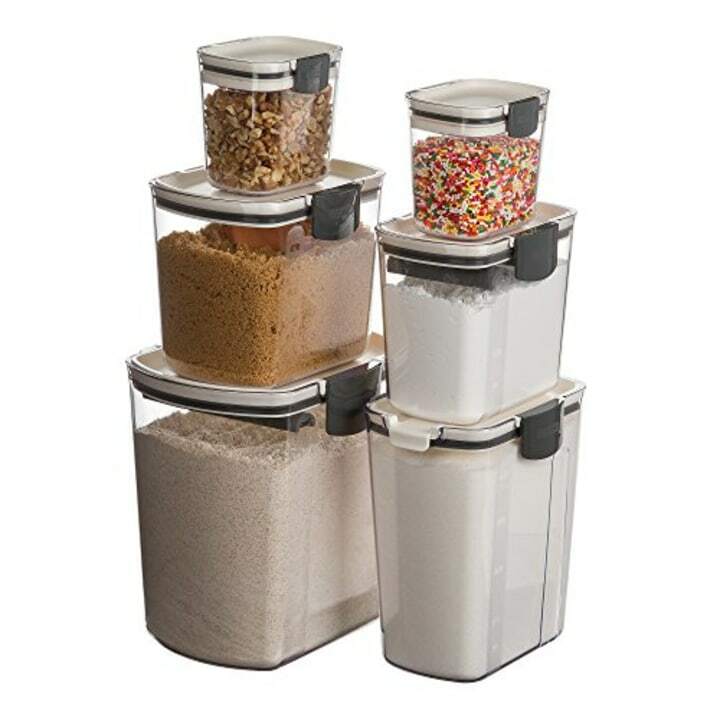 Clear airtight canisters: Use for fine powders (like flour and baking soda) loose snacks (like dried fruits, nuts), pasta, cereals, and grains. 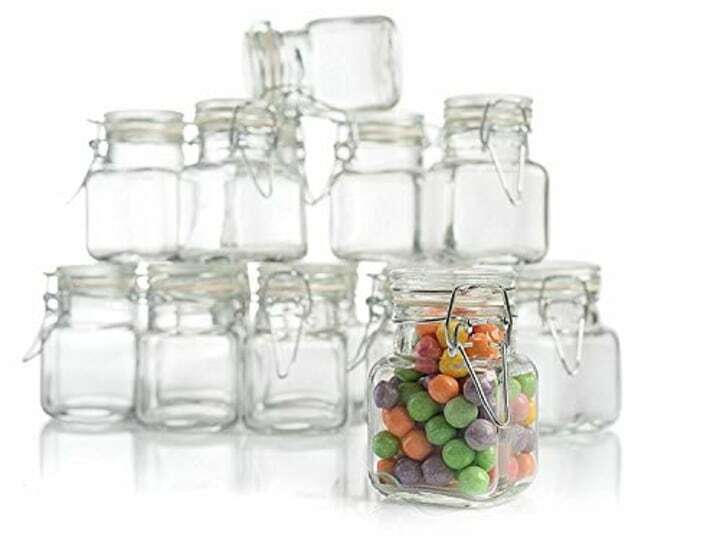 Clear small glass jars: Perfect for spices, these allow for easy access. For maximum organization, you can also arrange them in alphabetical order or color code them on stackable shelving or a divided turntable. 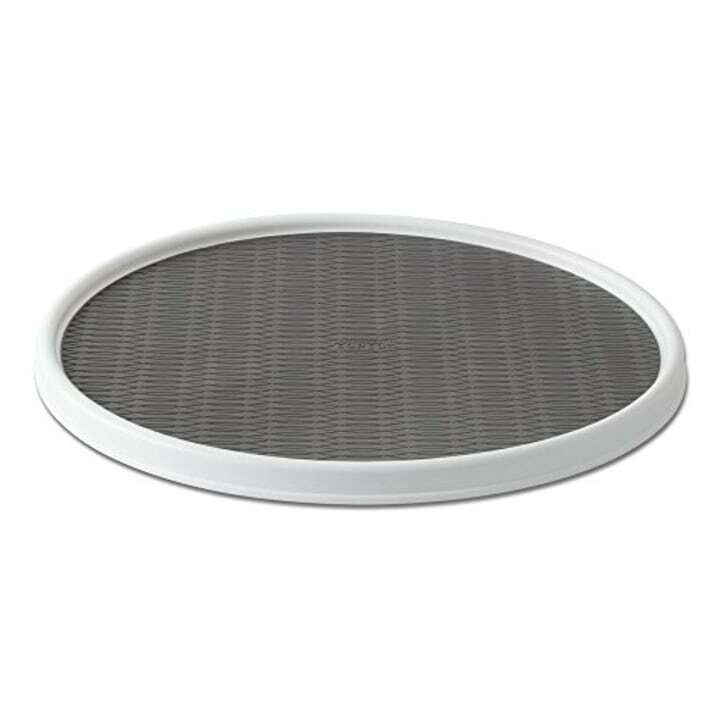 Turntables: These are a great way to display spices, canned goods, salad dressings, vinegar and condiments. 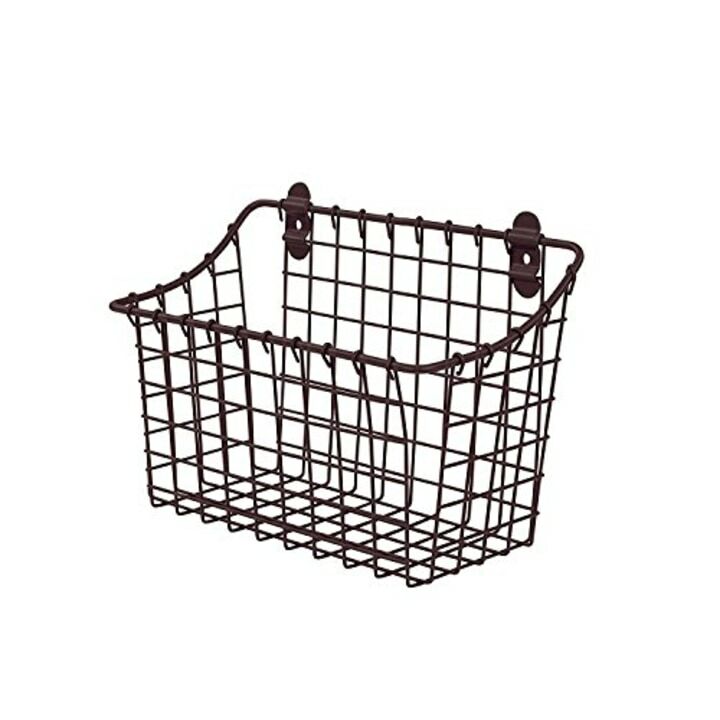 Clear or wire baskets/bins: Use them to hold dry snacks (like crackers, popcorn, granola bars and chips), beverages, canned items, condiments and more specific categories. One of the things that makes Philipps’ pantry so pretty is how it’s organized by color. But it’s not just for aesthetics (although that’s a plus). Shearer and Teplin advise doing this since colors make items easier to spot and also motivates you to maintain the color scheme. Once you have things finally organized, the hardest part is making sure it stays that way! Shearer and Teplin suggest doing a 15-minute pass every week or month to weed out expired items and tidy up the categories. In her Instagram caption, Philipps raved, “It's been a week and it still looks so good!” Hopefully she’ll keep it up!